The only people Clara can trust are the Relic Guild, a secret band of magickers sworn to protect the Labyrinth. But the Relic Guild are now too few. To truly defeat their old nemesis Moor, mightier help will be required. To save the Labyrinth—and the lives of one million humans—Clara and the Relic Guild must find a way to contact the worlds beyond their walls. 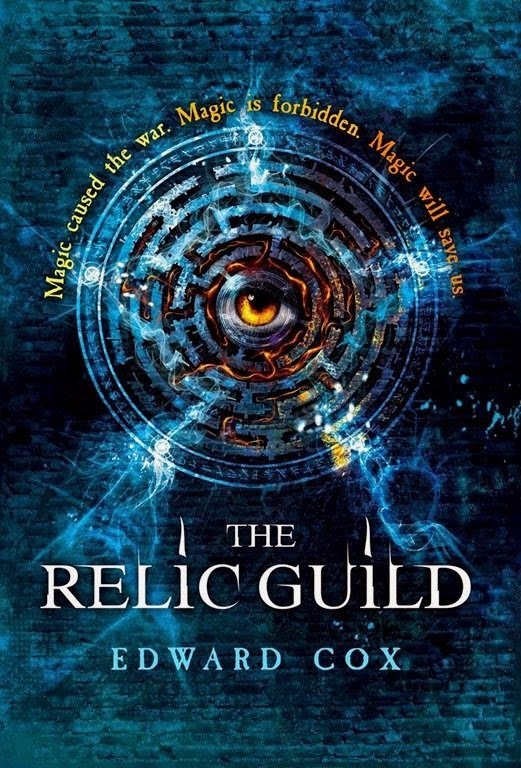 The end result of more than a decade of obsessive endeavour, The Relic Guild by Edward Cox is the first part of a fine fantasy saga mixing gods and monsters that promises a lot, but delivers on too little to linger long after its last page. 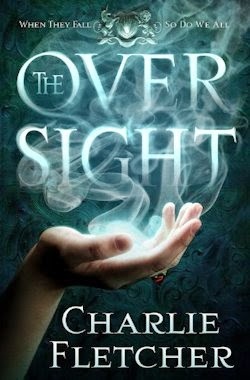 Be that as it may, it's engrossing in the early-going, as the author thrusts us into the midst of a magical battle between Marney, an out-of-practice empath; a goodly number of golems in service of someone called Fabian Moor: an evil Genii determined to bring his banished master back from the blackest corners of beyond; and Old Man Sam, a bounty hunter unburdened by the little things in life, like what's right. The good, the bad and the ugly are all searching for the same thing, in this instance: a girl called Peppercorn Clara. "Barely eighteen, she was a whore rumoured to have a libido as spicy as it was insatiable. The story was that [she] had killed a client halfway through a job." (p.7) Needless to say, this is a fabrication. Clara's only crime is that she's different from most of the million mere mortals who live in Labrys Town, being the first magical being born within its walls in a generation. Marney's intervention means that Clara lives to tell her tale. Sadly, her saviour isn't so lucky. The empath is captured by Moor's monsters... and that's all she wrote, really, outside of a few flashbacks. Back in the day, both Sam and Marney were agents of the aforementioned organisation, "but since the doorways to the Houses of the Aelfir had been closed, there had been nothing for them to do anymore. [...] But now there was Clara. Now Fabian Moor had returned. Now the Relic Guild had purpose again, even if most of its agents were dead." 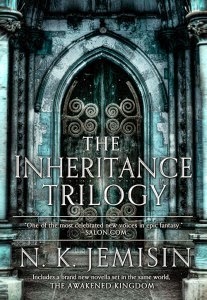 (p.98) Their mission: to find Moor, save Marney, and put a stop, if possible, to whatever the evil Genii is plotting. All this makes for a pretty thrilling beginning, and the secondary thread—in the form of frequent flashback chapters to a time when Sam and Marney were in their prime—also starts strongly. 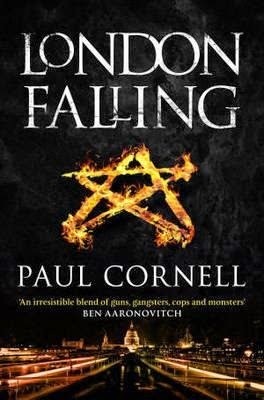 But it, like the storyline at the centre of Cox's novel, goes nearly nowhere... and oh so slowly. The middle third of The Relic Guild is mundane, in the main—linear and rather repetitive—and the end, though it has its highlights, offers next to no closure. Even the sections set Forty Years Earlier cumulate in a cliffhanger, such that the text in its entirety feels unfortunately unfinished. Aside Old Man Sam and Van bloody Bam—a mysterious man with a tragic past, apparently—our protagonist Peppercorn Clara is a surprisingly safe for someone with such an interesting history. Relatedly, she adapts to her new role as a Relic Guild recruit with altogether too little difficulty; meanwhile there are moments when it's hard to tell Clara apart from flashback Marney. There are a number of other highlights, as it happens—not least the concept of the Resident and the Orwellian workings of the Nightshade—whilst what little action there is is smartly handled. Crucially, Cox's prose is never less than pleasant. He's clearly a competent author—an author who promises to do great things one day, I dare say—and the beginning of his debut is borderline brilliant. Regrettably, the remainder of The Relic Guild is riddled with enough niggles that I can only recommend it with reservations. A solid start, lacking heart.